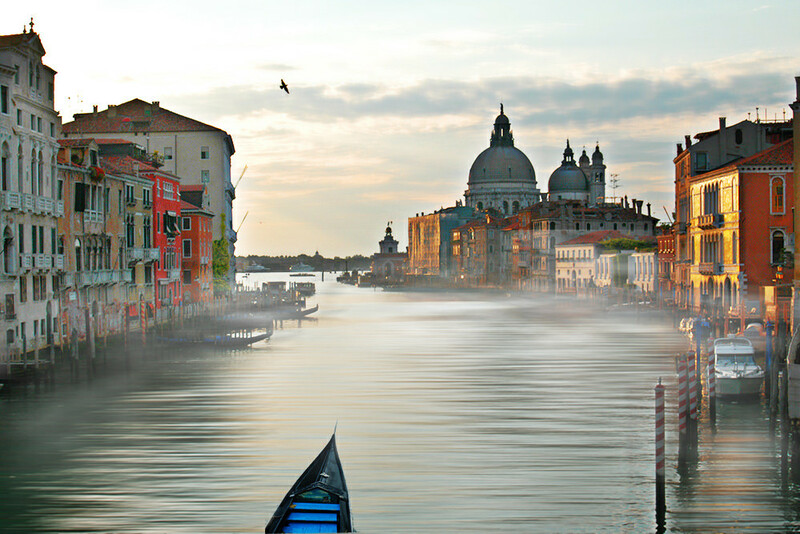 Rent a private jet to the beautiful canal city of Venice, Italy. Located along the Venetian lagoon in the Vento region of Northern Italy, Venice is one of the most visited cities in Europe, and a popular holiday destination for private jet travelers. 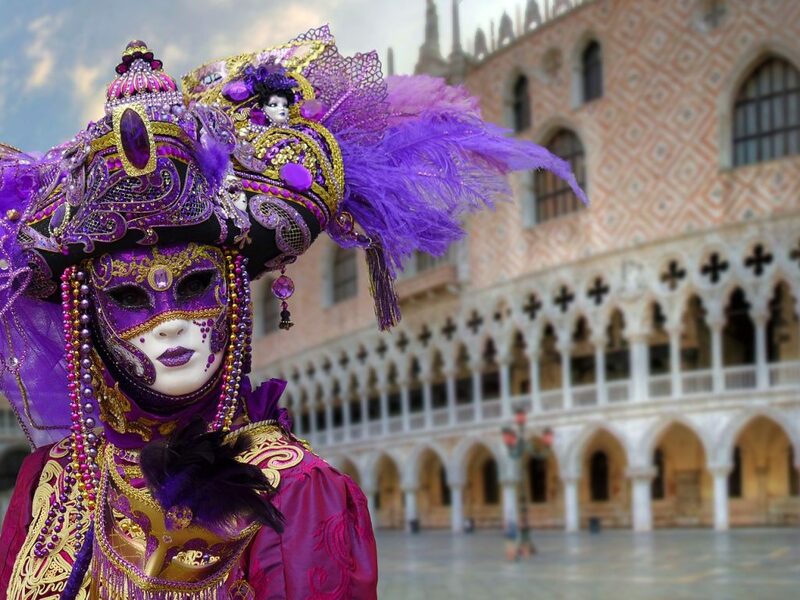 Renting a private jet to Venice Marco Polo Airport (VCE) is the most luxurious way to start your Venetian holiday, and our company offers the highest standards in luxury air travel. Air Charter Advisors allows clients to enjoy the highest levels of safety, comfort and anonymity. We specialize in high-level VIP service on all domestic and international routes, and our commitment to passenger safety, attention to detail and high service standards set us apart from other air charter companies. 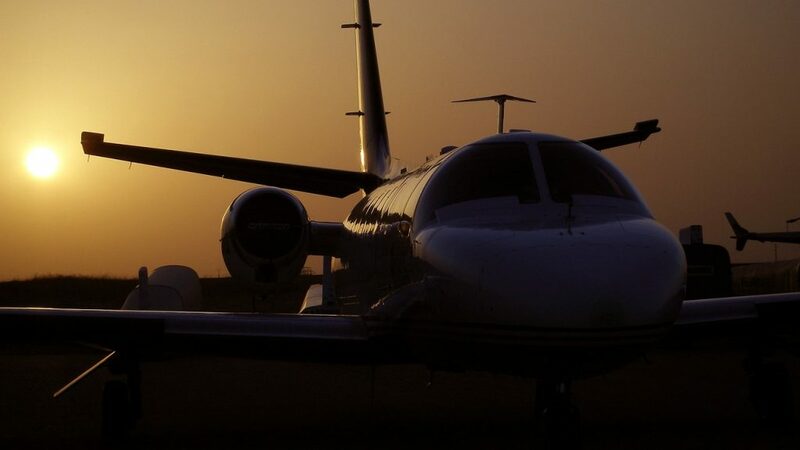 ACA holds some of the highest safety & service standards in private aviation, and we’re available 24 hours a day and 7 days a week to meet your needs at a moment’s notice, whether you’re in the United States, or a resident of Italy. We can also arrange luxury concierge services including helicopter, yachts and automobiles to create the perfect complement to your luxury flight. Our private jet charter company is Wyvern-certified, and all of the planes we use for flights to Venice are operated by FAR Part 135 or 121 (or foreign equivalent) air carriers. Our team offers personal, all-inclusive air charter service to all private flyers, including C-level executives, VIP/celebrities, family offices, government officials, NGOs, personal assistants and leisure travelers from around the world. Gain the peace of mind you get from arranging your Venice private jet charter with a broker you can trust, and we’ll become your private aviation solution for luxury air charters, aircraft acquisition and private plane management around the world. Request a quote now, or give us a call at 1-888-987-5387 to book your charter flight. Our brokers can arrange everything from gourmet in-flight catering, luxury ground transportation, or any special requests you may have for your flight – consider our team your go-to source for all your private aviation needs in Venice, Italy. Private aviation allows clients to utilize more than 1,000 times the number of airports available with commercial flights. You’ll also be use private terminals to avoid security lines, baggage claims, traffic congestion and other hassles to make the most of your time. 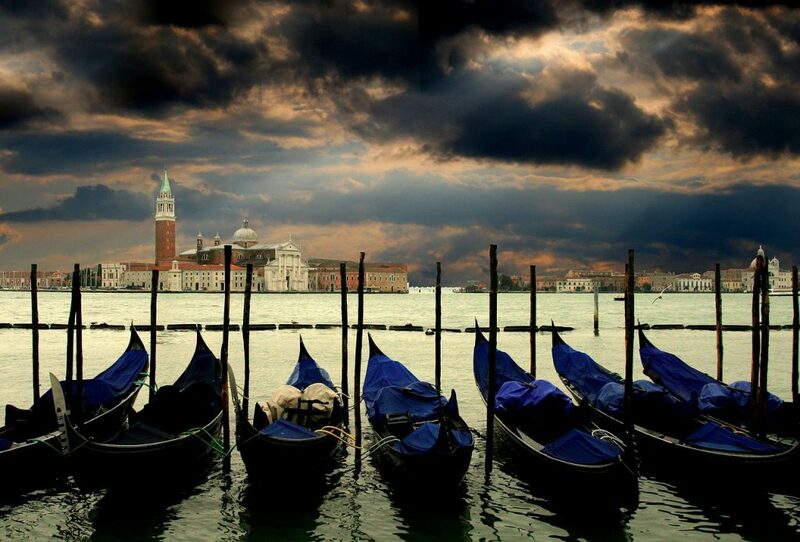 Experience the history and wonder of Venice, Italy – an enchanting city seemingly built upon water. The Republic of Venice was major economic and maritime power, the world’s first international financial city, and an important center for the arts, music, literature and more during the Middle and Renaissance Ages. 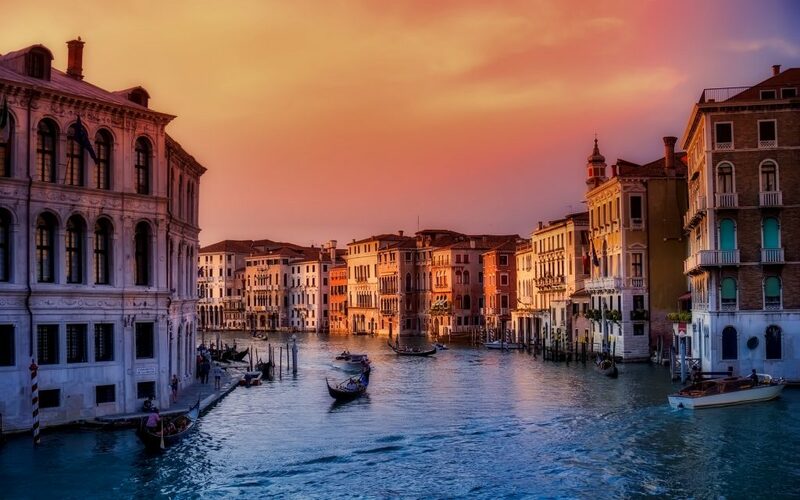 Today, Venice (Venezia) offers private jet charter clients a romantic ambiance unlike any other, with waterfront palazzos, churches and cafes that make drifting down the Grand Canal in a gondola feel like floating through paintings found in local museums. The Venetian Lagoon and part of the city are listed as a World Heritage Site, and more than 20 million tourists visit the city every year. Enjoy private air charter service to Venice, a lagoon sanctuary virtually untouched over the last six centuries, creating an incredibly unique atmosphere for luxury travels to explore. Capital of the Veneto region and situated on a group of more than 100 small islands, Venice is separated by canals and linked by bridges. The city has more than 400 bridges, and it’s known as both the “City of Bridges” and “City of Canals” — the city holds many other nicknames known around the world, including “La Dominante”, “Serenissima”, “Queen of the Adriatic”, “City of Water”, “City of Masks”, and “The Floating City”. Venice is one of the most disproportionately visited cities in Europe, home to 56,000 residents compared to more than 20 annual million tourists, but its romantic charm remains the same, and it’s breathtaking setting, rich history and array of landmarks and museum are still a major draw. Built in Venetian Gothic style, Doge’s Palace is one of Venice’s main landmarks, while the Basilica San Marco (St. Mark’s Basilica) is the most famous church in Venice, and one of the world’s finest examples of Byzantine architecture. The main districts you’ll want to visit after your provate flight arrives are known as the “Sestieri”, made up of Cannaregio, Castello, Dorsoduro, San Polo, Santa Croce and San Marco. This is where the most famous monuments and landmarks will be found, and where most selfies will be snapped. 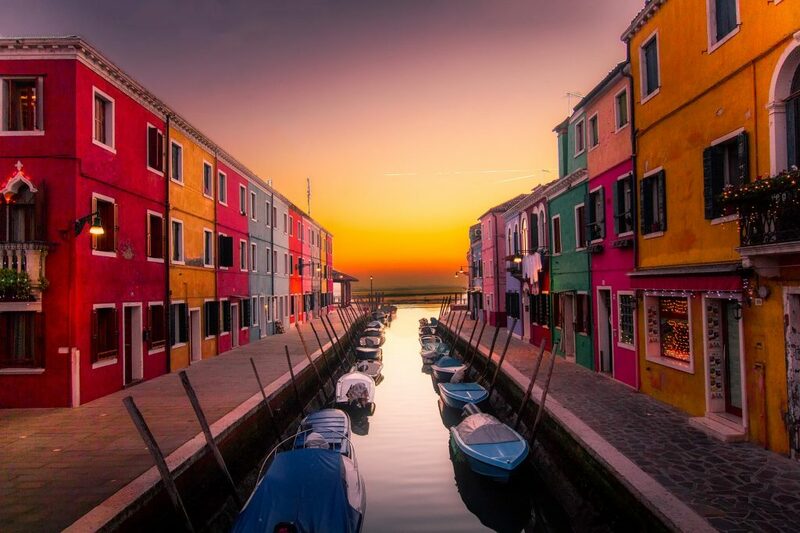 Additional districts worth a visit are Isola Della Giudecca and Lido di Venezia, while other important islands located within the lagoon include Murano, Torcello, San Francesco del Deserto, and Burano. April through early June is a great time to charter a private flight and visit as the weather is more mild and comfortable. In the summer months however, the island city shimmers in its summer haze like an impressionist’s work of art. Art Biennale (odd years) and Architecture Biennale (even years) take place from June through November, while vibrant festivals featuring some of the world’s premier artists continue taking over the fall and winter months – the Venice Film Festival takes place in late-August/early-September; the world-famous Carnevale is held forty days before Easter and leads up to Shrove Tuesday. Venice is one of Italy’s top travel cities, known for it’s winding canals and beautiful architecture. Enjoy an unforgettable experience traveling via private jet charter to a beautiful, romantic setting along Italy’s northeastern coast. Many five-star hotels and resorts are available, where you can enjoy the benefits of staying at one of the top accommodations along the Venetian waters. When arranging your private flight with us, you’ll gain access to the following private planes based around the world. All of the planes we utilize are operated by FAR Part 135 or 121 (or foreign equivalent) air carriers, and many transient jets that are based in Venice may become available, creating the potential for an empty leg charter flight. Check out our Aircraft Gallery for more details on all of the planes available for Venice air charter service, and if you don’t see your preferred aircraft type listed below, speak to one of our brokers and they will locate one for you. Air Charter Advisors utilizes the following airport to fly clients privately to/from Venice, Italy and neighboring areas. Request a Quote or give us a call at 1-888-987-5387 to speak with one of our Venice Private Jet Charter service brokers for your next luxury vacation, business trip, or special event.